The antique flooring meticulously crafted resembles the charm and beauty, recreates the deep-grain warmth and weathered sense that makes rooms come alive with the colors and textures of noble days gone by. The darker hues and tones of the antique flooring adds plentiful light and simplicity. 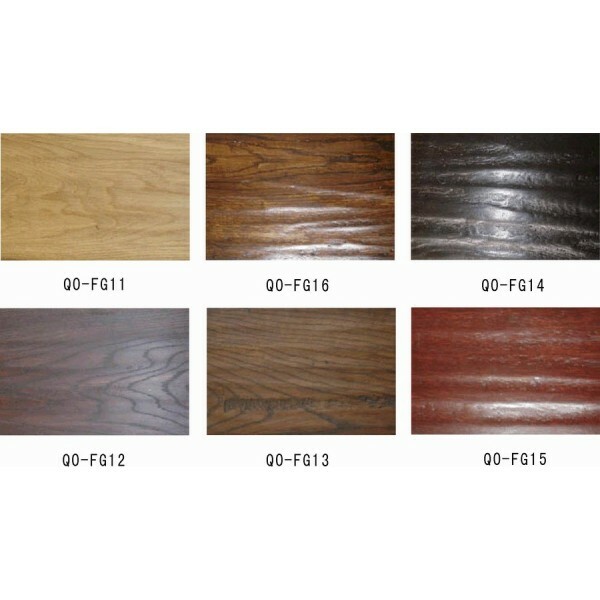 Also the style makes an intricate, pronouncing and durable floor that is well suited to high traffic areas, and its casual appearance makes it a classic and austere setting. 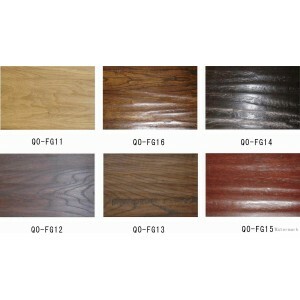 It is mainly divided into two types, antique handscraped flooring and brushed flooring.